12月11日日曜　あべの文化祭　阿倍野区民センター２F大ホールにて　(Brighterday Family) 15:55〜16:05出番. 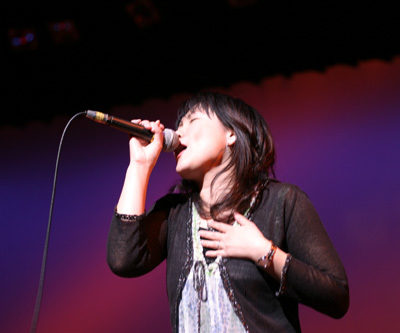 2月4日　日曜　大阪　心斎橋　ゆかり☆Gospel "＠home Live vol.3"
Friday, May 20th, 6:30 pm at Japanese Baptist Church of Norcross (us). Saturday,　May 21st, 6:00 pm at Atlanta Japanese Christian Fellowship (in Marietta). Sunday,　May 22nd, 10:30 am at Japanese Baptist Church of Norcross (us).